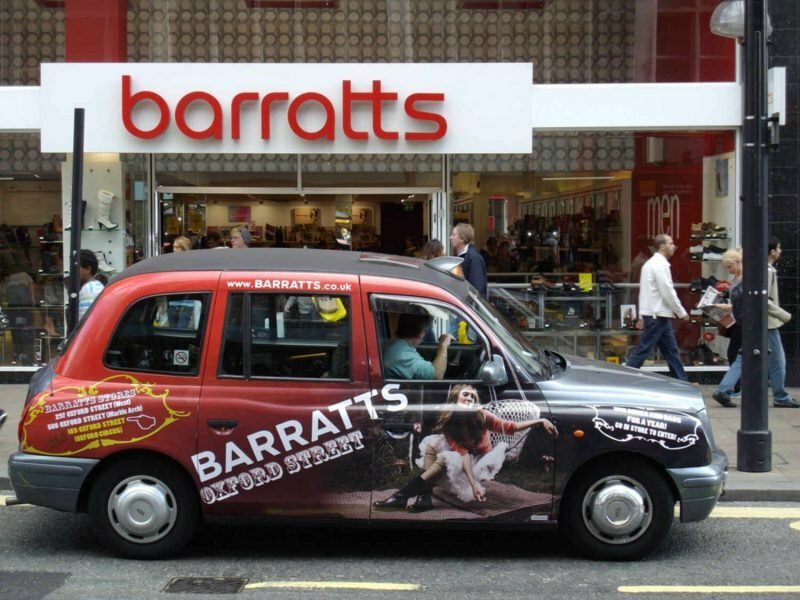 This format combines the outstanding visual impact of full livery with the cost effective solution of taxi supersides. Giving advertisers access to the full sides of a black cab, megaside ads can help a brand’s creative stand out against the busy traffic of some of the country’s major cities and urban areas. By utilising the large side areas of a taxi, you can be allowed greater creative freedom compared to the traditional superside and ensure that your artwork makes a lasting impression on a large and diverse audience in an area of your choosing. You can supply artwork yourself to match the rest of your branding, or leave it in the more than capable hands of our delightful LTA cab design team – the choice is yours.